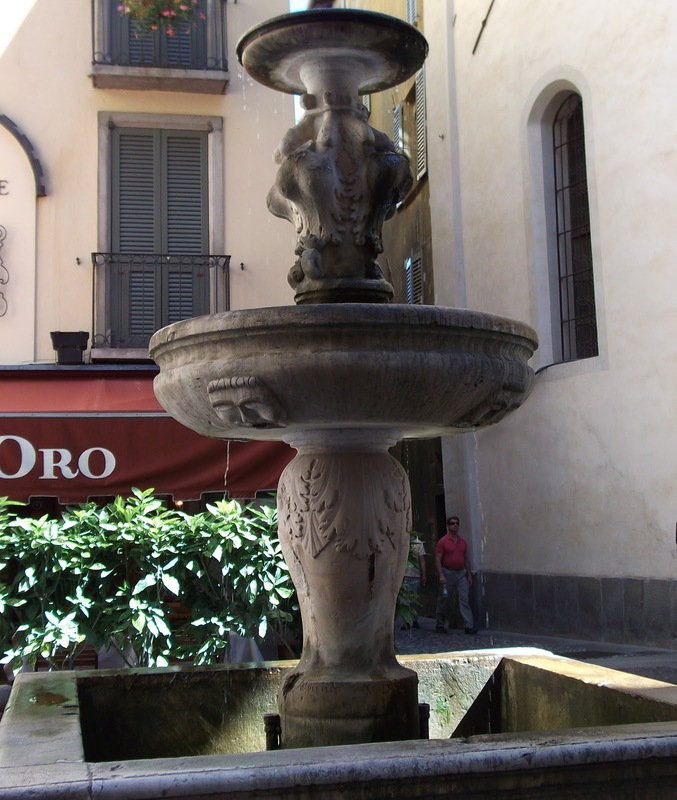 Centuries ago when homes did not have running water, Bergamo’s fountains were extremely important to the residents. Today, as you walk round the Città Alta (upper town) you can still seem some beautiful, decorative examples, but it is also possible to spot the places where the more practical, medieval water fountains used to exist. It is believed the Romans established a water supply to Bergamo by building an aqueduct connected to springs in the surrounding hills. In medieval times each local area had a fountain and a large cistern that guaranteed water supplies in periods of prolonged drought. 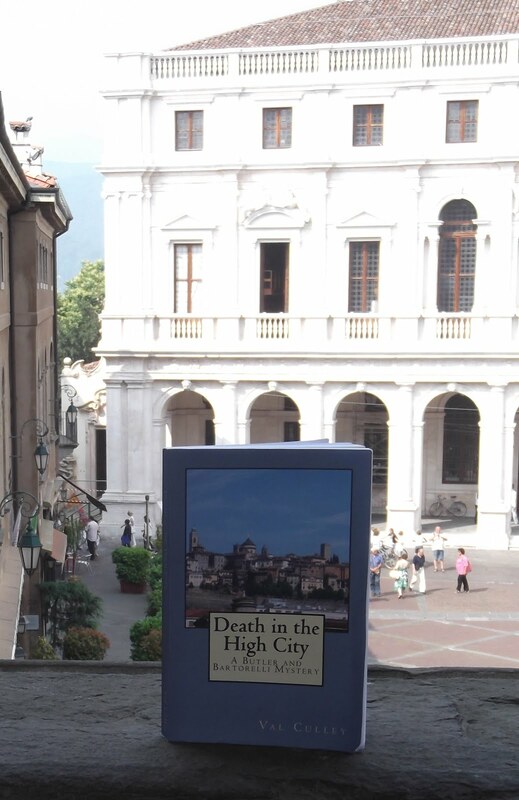 In Piazza Mercato delle Scarpe, the square in front of the funicular station, you can see a large vaulted area, which is evidence of the cistern for a large capacity fountain that used to quench the thirst of residents as far back as the 15th century. At the side of some of the roads in the Città Alta you will notice large stone arches, which denote the former presence of a water fountain. From the period of Venetian rule, Bergamo’s fountains began to assume imposing and beautiful shapes, becoming genuine works of art. It was important to the city that travellers would be impressed by the elegance of the fountain, when they arrived in the Città Alta and wanted to quench their thirst. If you walk up Via Gombito you will come to the 16th century fountain of San Pancrazio in front of the church of the same name. It was built in 1549 in white Zandobbio marble by Leonardo Isabello. The fountain graces what was probably a busy square in the 16th century as it was at the crossroads of some important streets. The elegant marble fountain in the centre of Piazza Vecchia was a practical gift to the people of Bergamo from the Venetian Podesta, Alvise Contarini, at the end of his time in office in 1780.